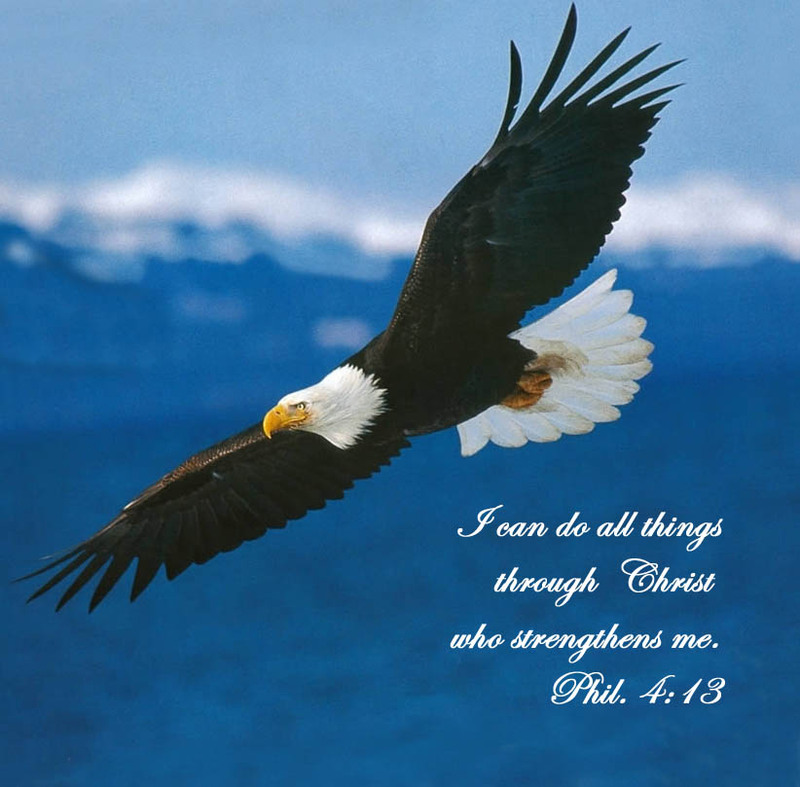 “I can do all things through Christ which strengthens me.” (Philippians 4:13) I memorized that verse many years ago when I was going through some tough times. A divorced woman whose married friends had suddenly become “busy” all the time, a single parent with growing teenagers to raise, sometimes no car, always too many bills and never enough money to pay them with, sometimes I had a hard time keeping a positive, Christian, faith-filled attitude. I would stand in the middle of my bedroom floor and repeat that verse with clenched fists and teeth, refusing to give in to depression, frustration, and anger toward the Lord. through = en: In, by, with, etc. Christ = Christos: anointed. Christ was the anointed one, the Messiah, the Son of God. However, this word doesn’t actually appear in the original Greek verse. It was added by the translators. which = ho: A definite article such as the, this, that, or these. Means the particular one. I like that even better. He often does this, asking me a question to get me to stop and think, to meditate about something. To not just read, but to communicate. To have a conversation with the Holy Spirit. So, okay, plans. Automatically I began to define plans. Agendas. Itineraries. Events. Happenings. Occasions. Places to go, people to see, things to learn, things to do, those are plans. Blueprints, he said. Think blueprints. Oh, wow. My thoughts took off in a very different direction. 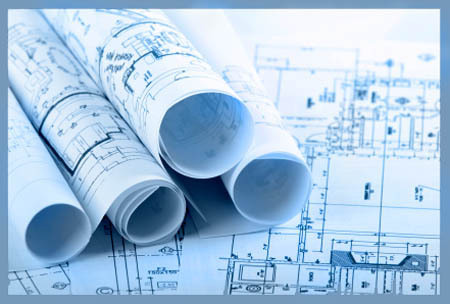 He began to unroll a set of blueprints in my mind’s eye, and then to show me the results of those blueprints. Mud huts and wood shacks. Three-bedroom brick houses. Manufacturing plants and office buildings. Chapels, churches and cathedrals. Ornate palaces and castles. Fortresses. For many minutes we discussed this concept, as he began to describe the steps necessary to build a natural structure. Foundation. Electrical. Plumbing. Insulation. Walls. Roofing. Furnishing. End goal? Inhabit it. There was so much more, many details. And then he began to describe what he is doing in the spiritual, building a supernatural structure for himself to inhabit. Plans are good, he said, and he has plans for every one of his children. No two are alike, but all have one thing in common. He has building plans for each one, and he himself will inhabit them. You know, it’s really fascinating to read God’s word with the author at your elbow.